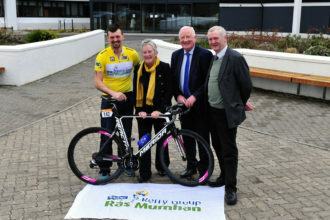 Who should we look out for during the 4 Days of the Ras? Includes 2015 winner Sean McKenna as well as two other experienced Internationals Conor McDunphy and Dermot Trulock. The Leinster team includes Mark Dowling ,who won this race in 2014. 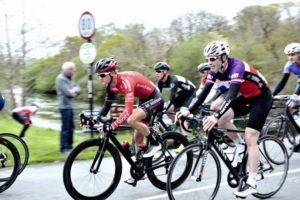 Sean Lacey leads the new Viner/Caremark/Pactimo team and he is another former winner taking the title in 2011, he underlined his form with a win in Carrick-on-Suir last week-end and will have stage winner Mattew Cigala in the same colours. Another Kerryman Cathal Moynihan leads the Tralee Manor West team this year, Cathal was 1st and 2nd on stages in the recent past. 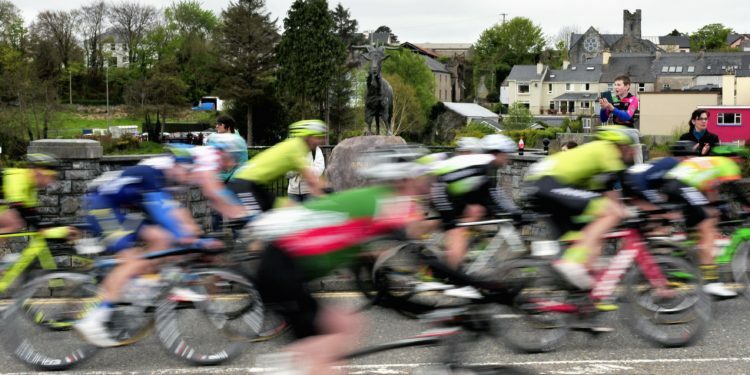 Other top Irish riders in the race are Patrick Clarke who came close to the overall title a few years ago, Killarneys Richard Maes who had a mighty Ras last year, Limerick man Paul Kennedy who won stage 2 last year on home roads last year, multiple stage winner Paidi O Brien is also in the line up. The evergreen department is led by 2001 overall winner Eugene Moriarty , who is competing in this race for the 21st time, surely a record for the Race , This year he will represent the Sliabh Luachra team. Among the other evergreens are Aidan Crowley, Chris Coyle Anthony Doyle, and Vincent Gleeson. The foreign challenge is top class again this year. There are 5 teams from the England. Surrey League are regular visitors to the race, and they are joined this year by Rhino Velo Race Team, who were here last year. 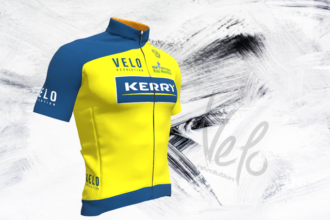 New UK teams this year include Active Edge Racing team, Ribble Pro Cycling, and Zero BC. Who knows what they have to offer and after last years win by UK rider Dillon Byrne they will be out to take the title to Englang again. West Fisia from Holland are back again this year, and Harry Sweering & Tim Groot have impressed here before. The emphasis by the Race Organization on the Under 23 element of the event has attracted 32 riders in this category . There are 3 A+, 124 A1, 60 A2, and 13 A3 Riders in the field.